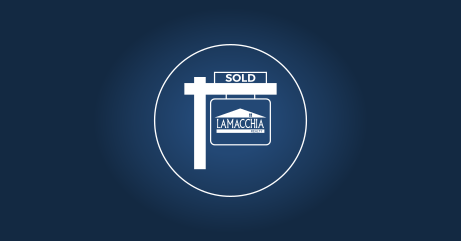 Sell your home faster and for more money with Lamacchia Realty! 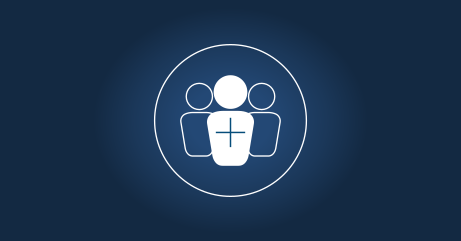 Find a Real Estate Agent in your area to help you find the perfect home. Be a part of one of the fastest growing Real Estate companies in New England! Are you SCARED to SELL before you find your next home? We have the solution! We have more buyers than ever before looking for homes and they will do WHATEVER it takes! 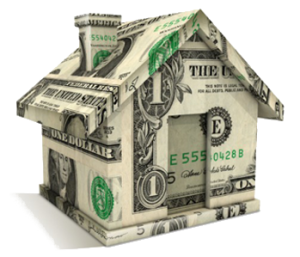 Learn how we can sell your home without worry! To find out what this means for you click below to find out more! Scared to Sell? Click here for the solution! 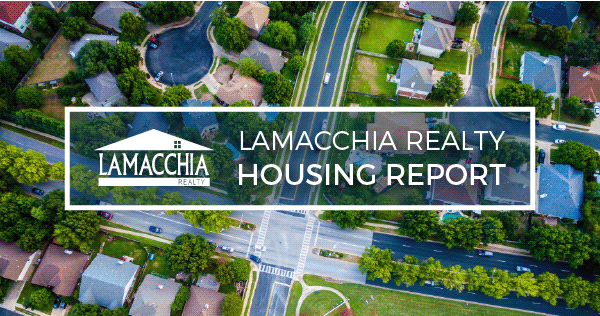 You will be up to date on the recent market trends and fully equipped with inside knowledge to help you decide the best time to buy and sell! 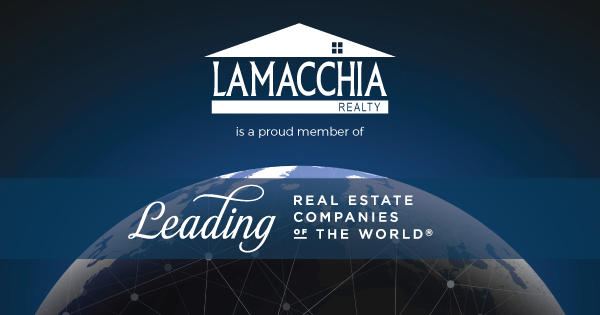 As a proud member of Leading Real Estate Companies of the World®, a global network of market-leading independent real estate firms, we can assist with your real estate needs in Massachusetts, New Hampshire, Rhode Island, all over the United States and throughout the world! This Global network of Leading Real Estate Companies enables us to assist home buyers and sellers with relocating every day. 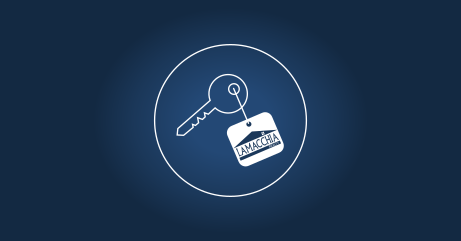 Whether you are brand new to the business or a seasoned veteran Lamacchia Realty is the best place to grow your business. Our company consists of multiple Realtors who have started their career here and are now top producers. 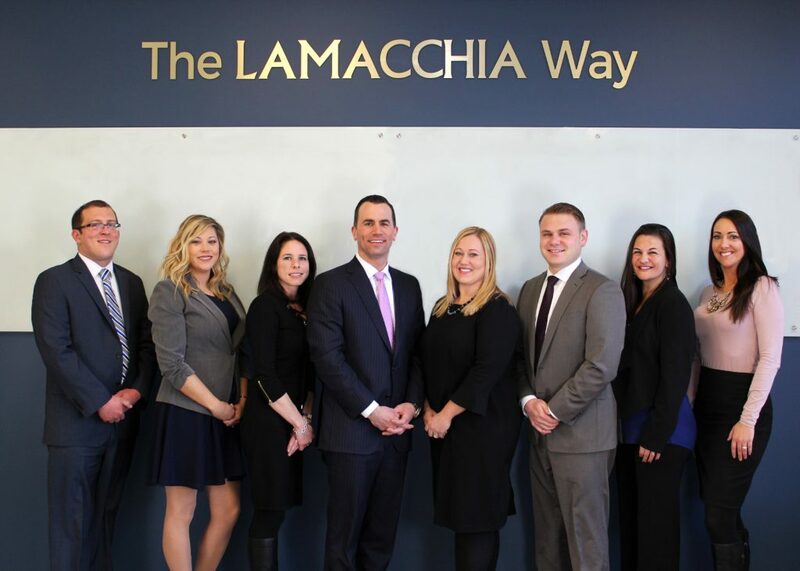 We also have agents who have been in the business for a long time who decided to make the bold step of coming to Lamacchia to grow and improve their business.